Andy is a Marine Reservist who currently serving as the Marine for Life Network representatives for Indiana. 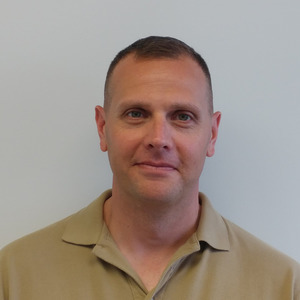 Prior to being the Marine for Life Network representative, Andy was with an infantry reserve unit out of Terre Haute, Indiana for 16 years and prior to that he served active duty with 2nd Bn 4th Marines out of Camp Pendleton for 4 years. Andrew Janovicz has been a guest on 1 episode.